More music for your Halloween listening and viewing pleasure. This alternate video for Escape the Fate's "Alive" features clips from the original versions of Halloween, A Nightmare on Elm Street, and The Texas Chainsaw Massacre. Enjoy! 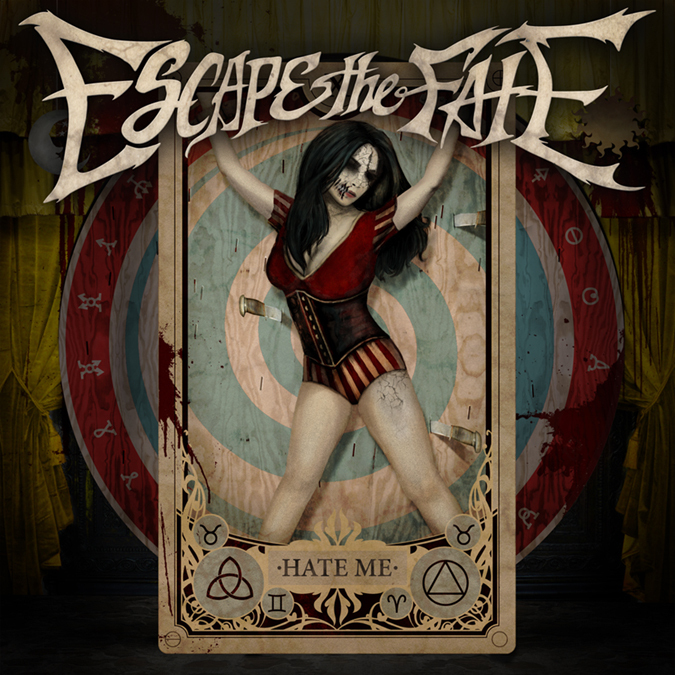 "Alive" is the single from Escape the Fate's upcoming Album Hate Me, which is due out on October 30.